In 2008, the Gartner Group put SharePoint in the “leaders” quadrant in three of its Magic Quadrants (for search, portals, and enterprise content management). 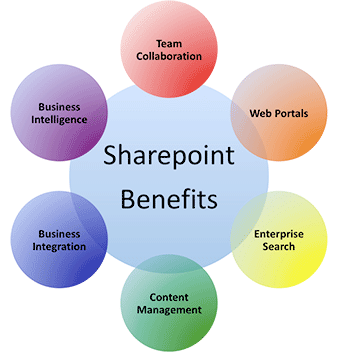 Microsoft SharePoint is used by 78% of Fortune 500 companies and between 2006 to 2011, Microsoft sold over 36.5 million user licenses. Are you the one who is already using it or the one just starting the adoption – we might be able to help. 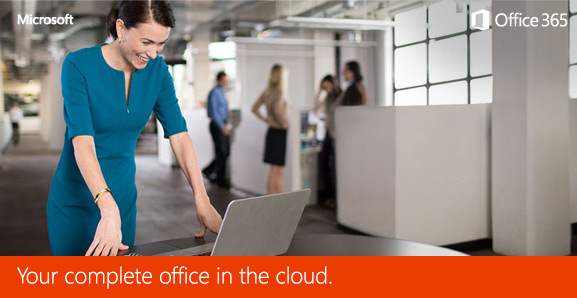 Expand your office in the cloud and get the benefits of the SharePoint without spending on hardware and management infrastructure with Office365! Your documents will be safe, secure and accessible to you with the isolated, encrypted data with DLP (Data Loss Prevention) and 24-hour hardware monitoring from Microsoft. Learn how you can leverage the Office365 by reserving the FREE consultation with our certified specialists. Bringing together outstanding experience, commitment to quality and passion for innovation our team is here to deliver the “best of breed” products and solutions right to you. Reserve your appointment with one of our experts now for more information.